<< INTRO >> » TO MY FREE PUPPY PACKAGE ! EN. In our kennel, everything is in the sign of healthy, quality and social-raised puppies. 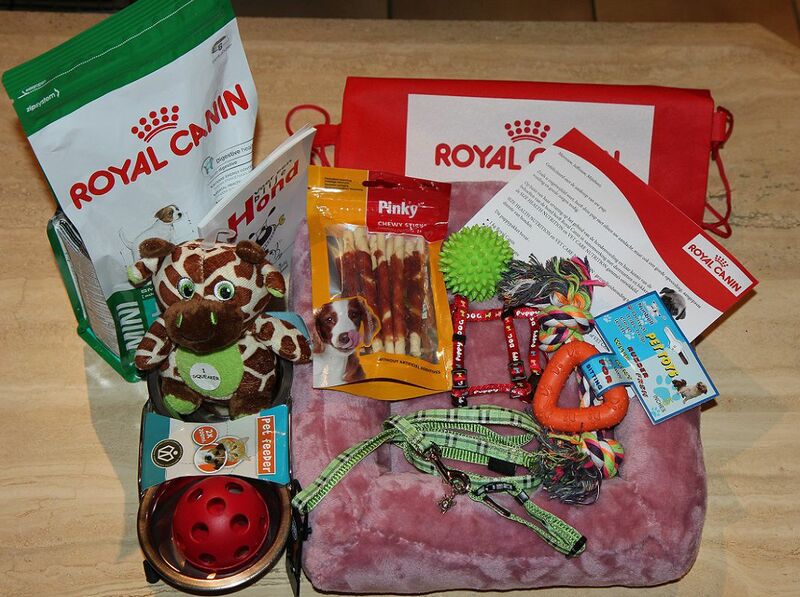 To transition to the new owner as gradually as possible we suggest you and your puppy a free starter package available with trusted items for your puppy.